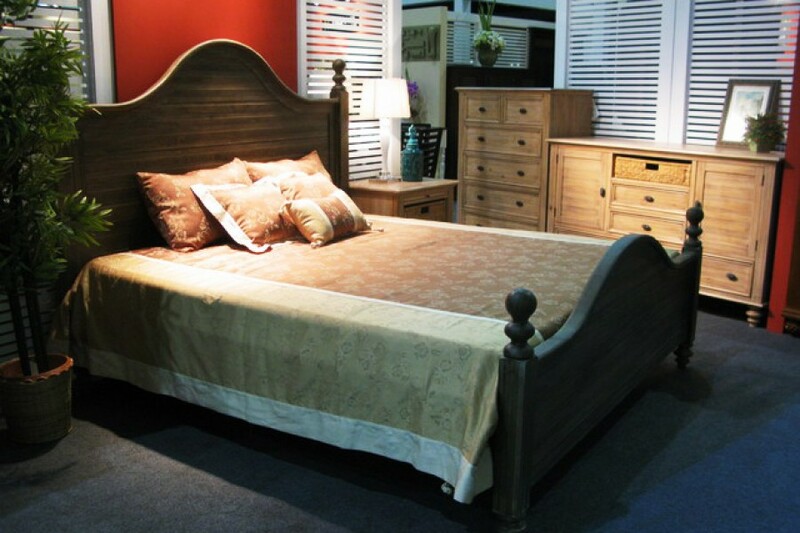 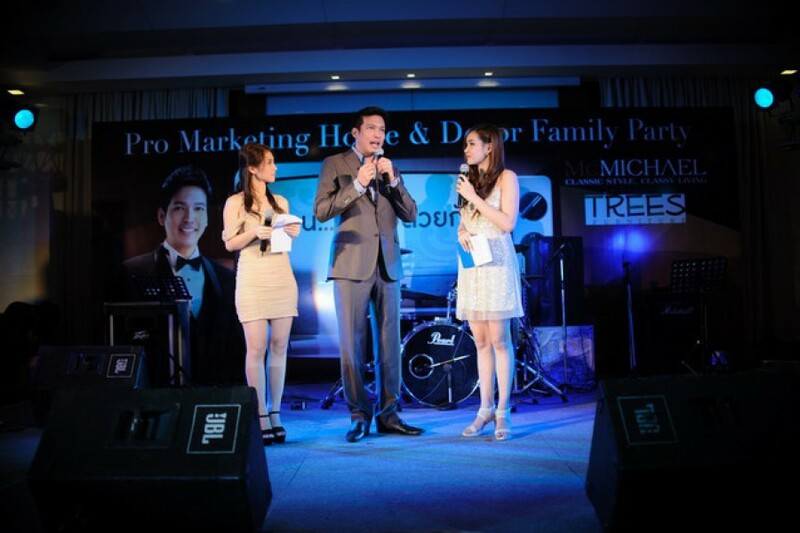 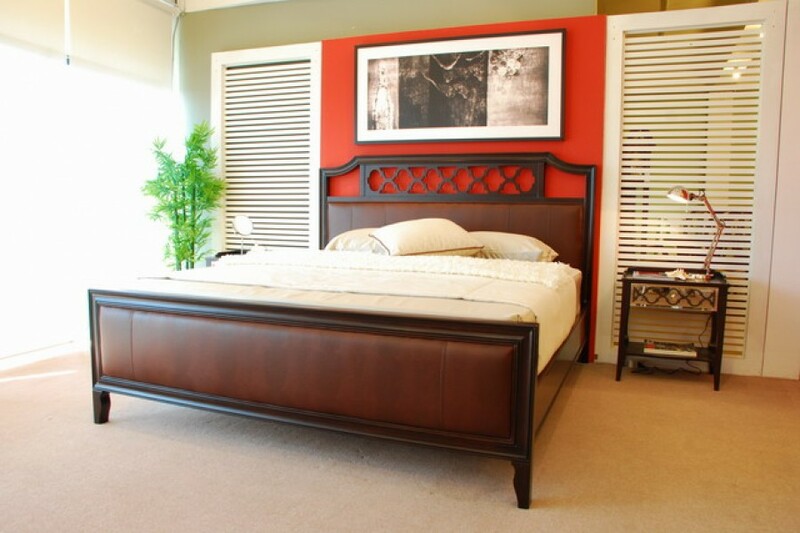 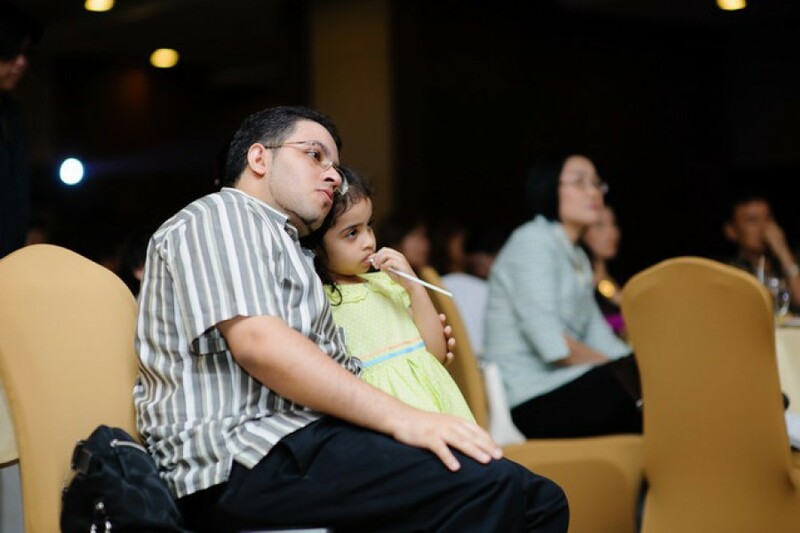 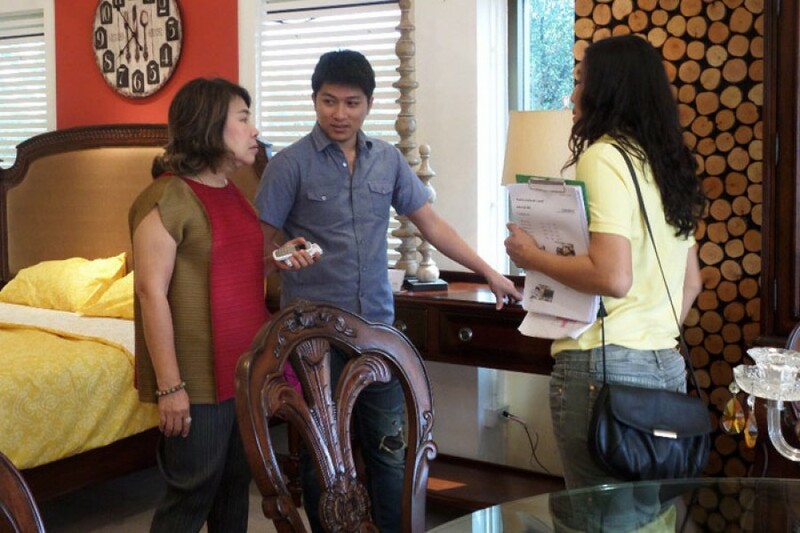 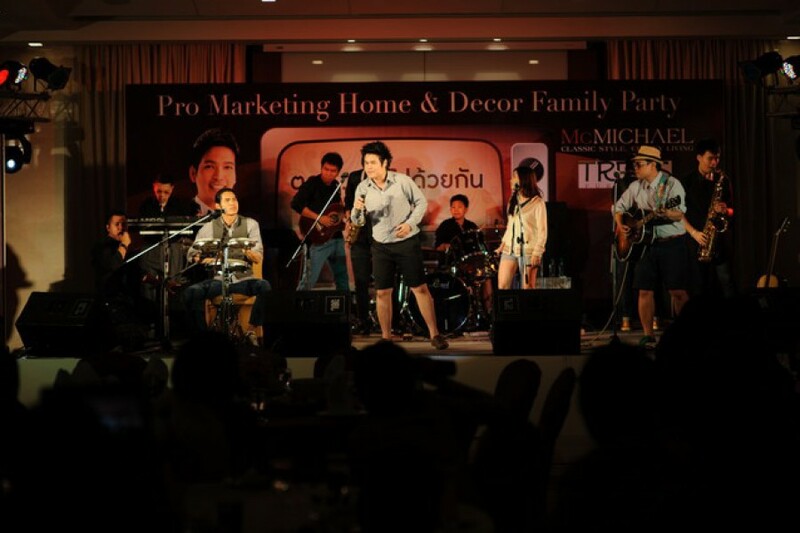 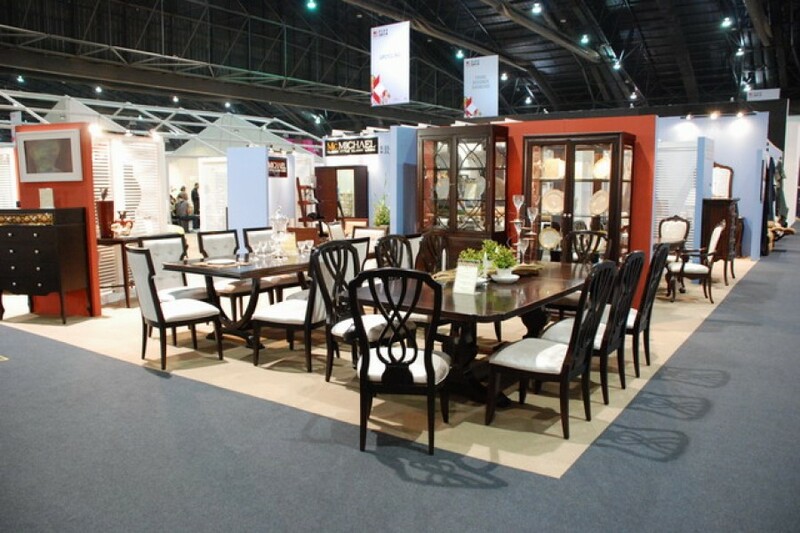 The TIFF 2013 event is anticipated to be the most comprehensive furniture exposition ever staged in Thailand. 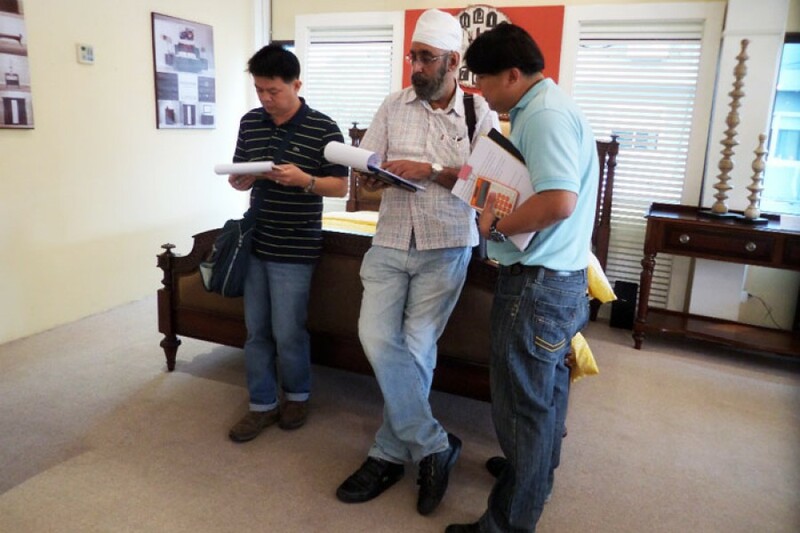 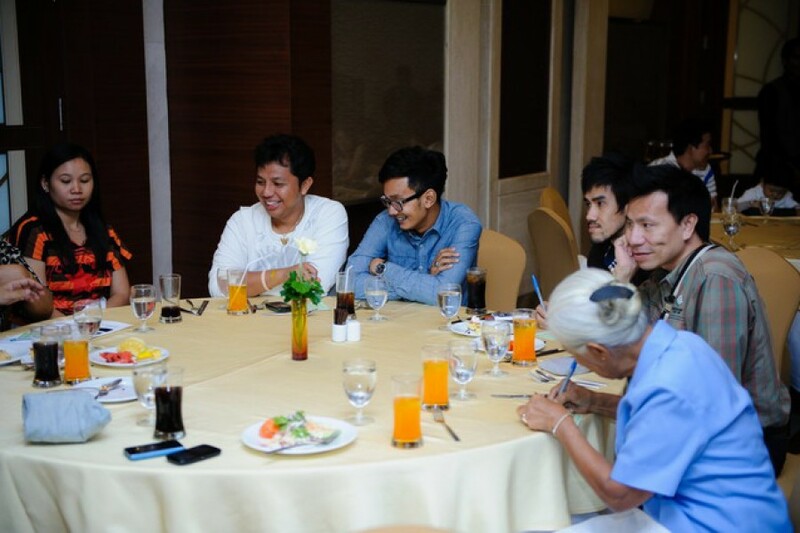 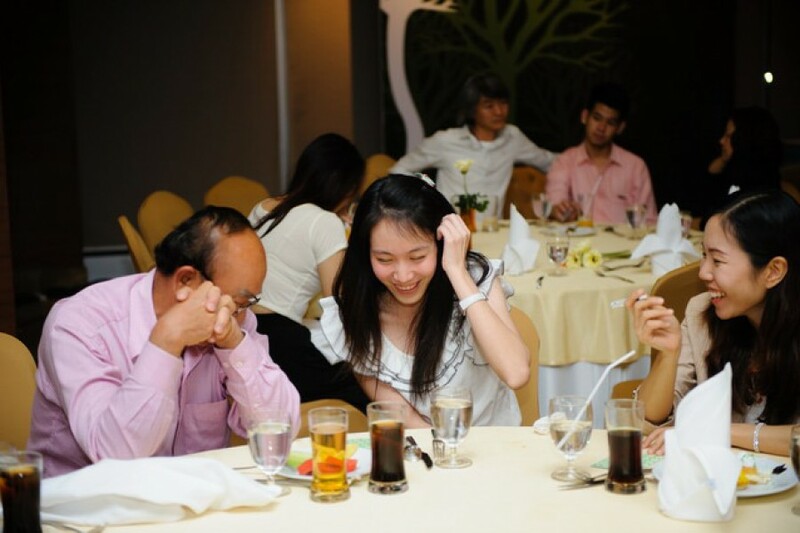 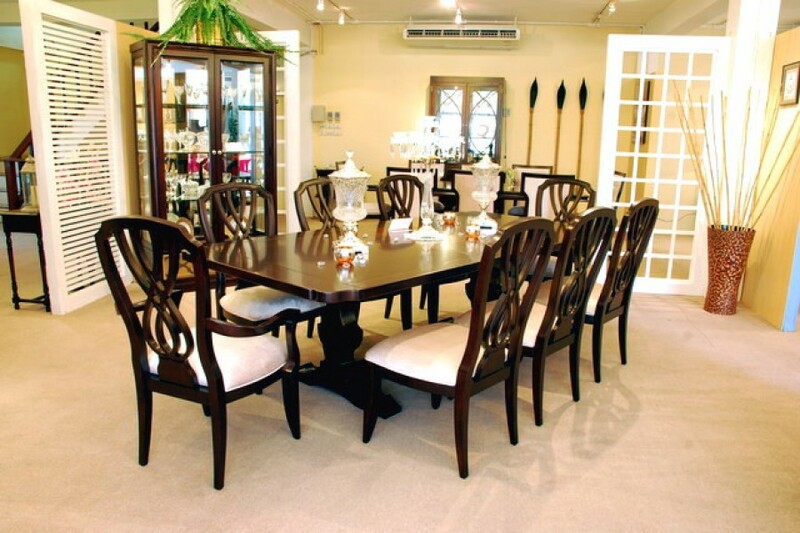 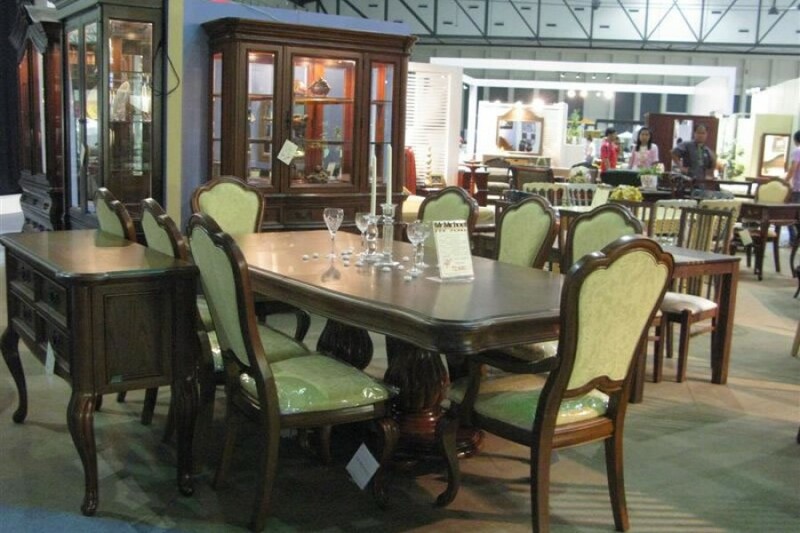 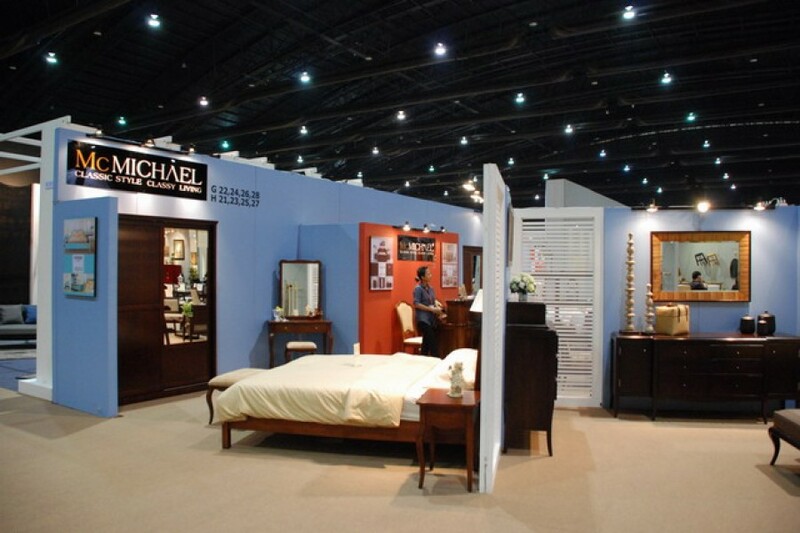 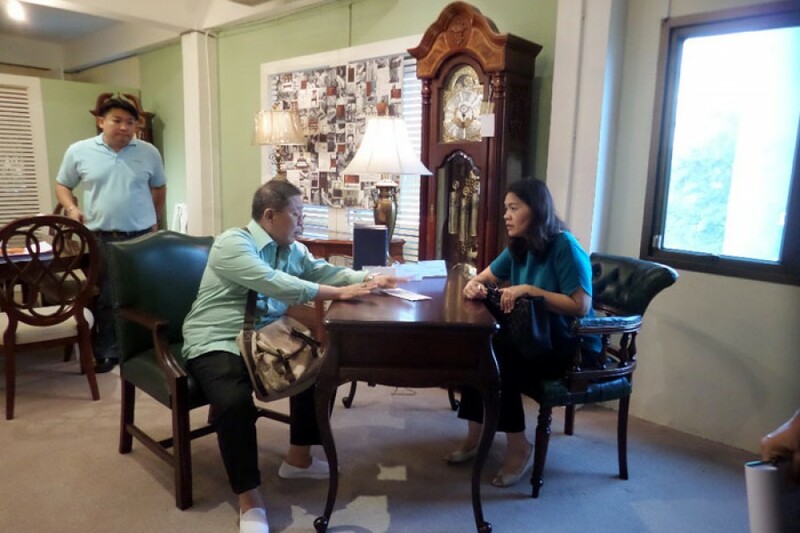 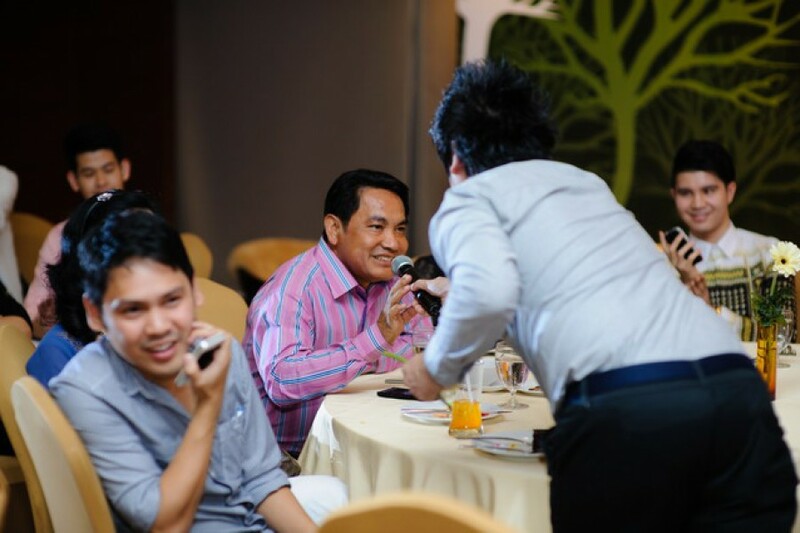 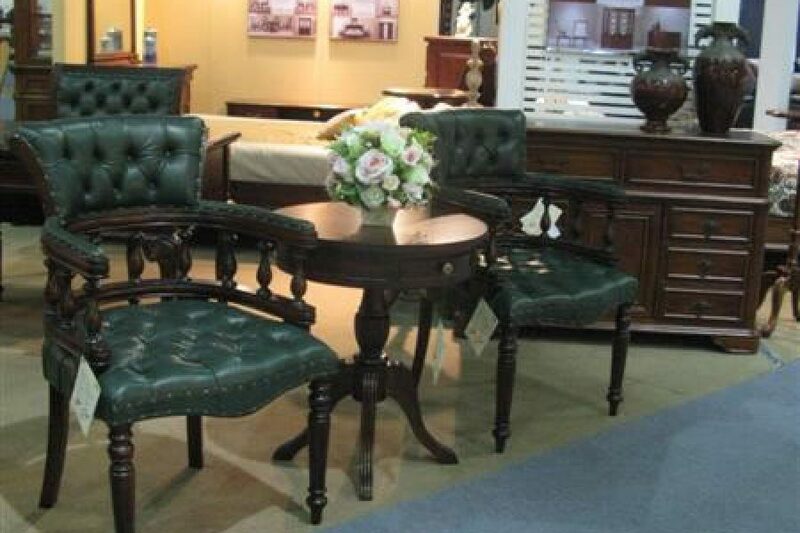 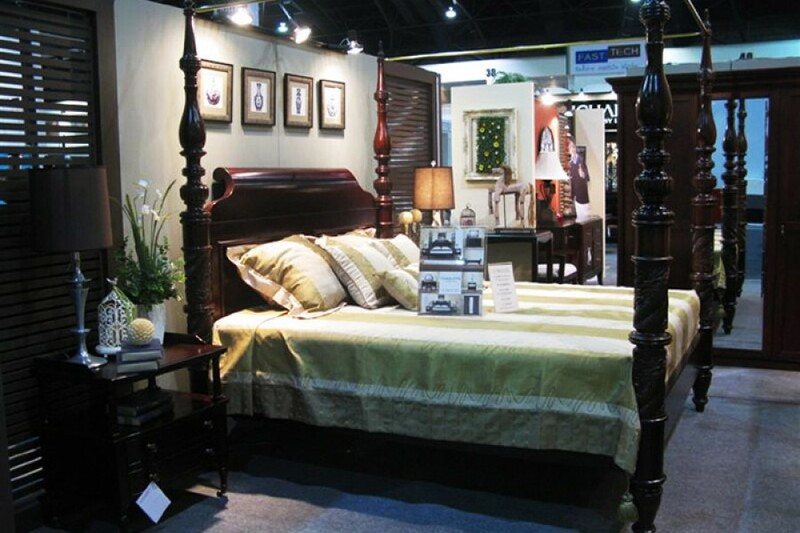 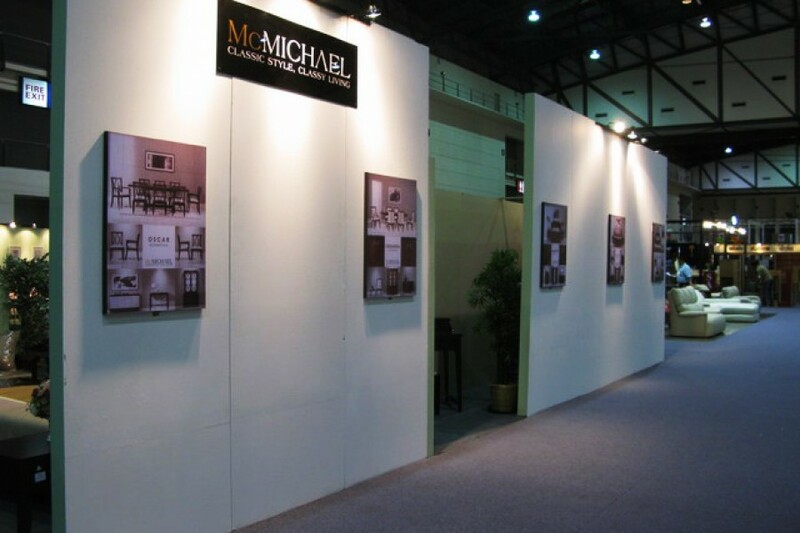 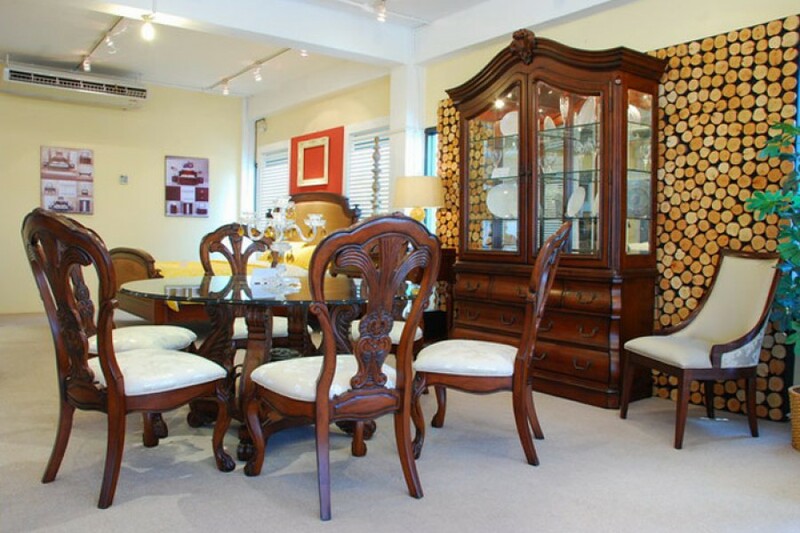 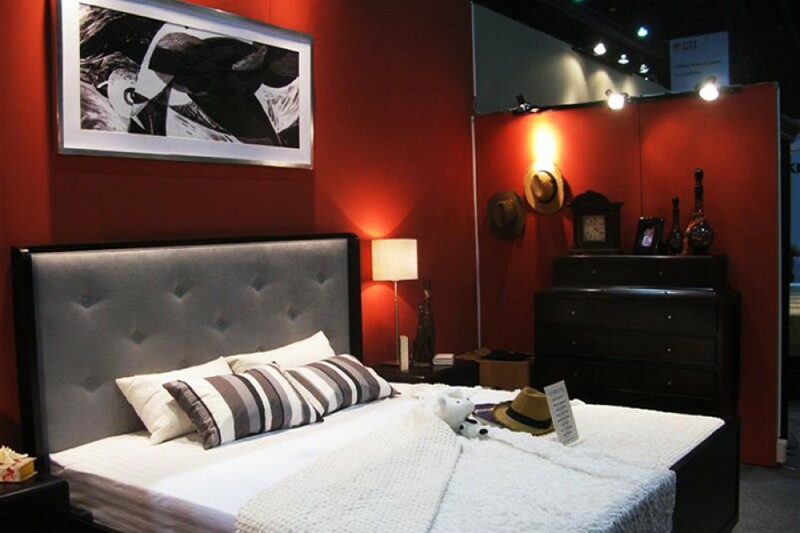 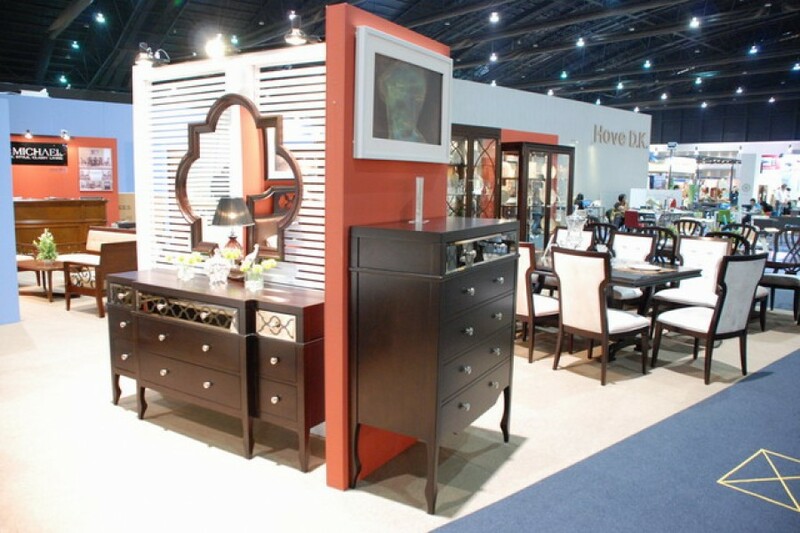 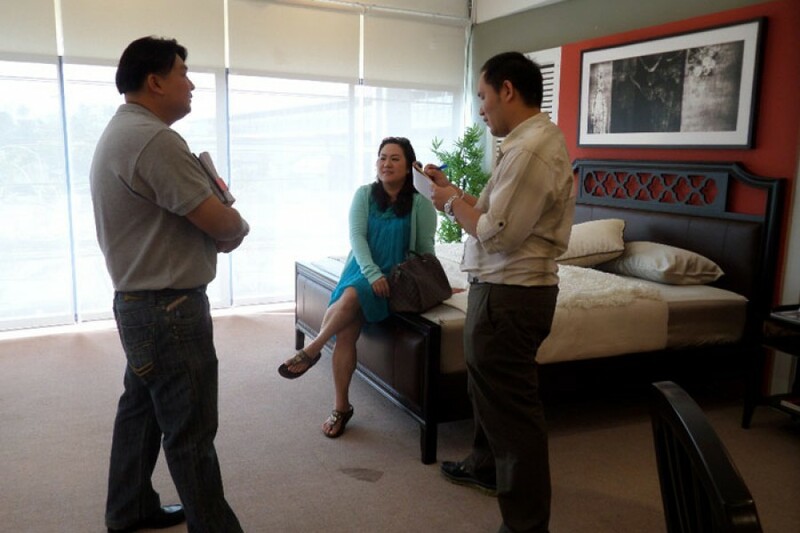 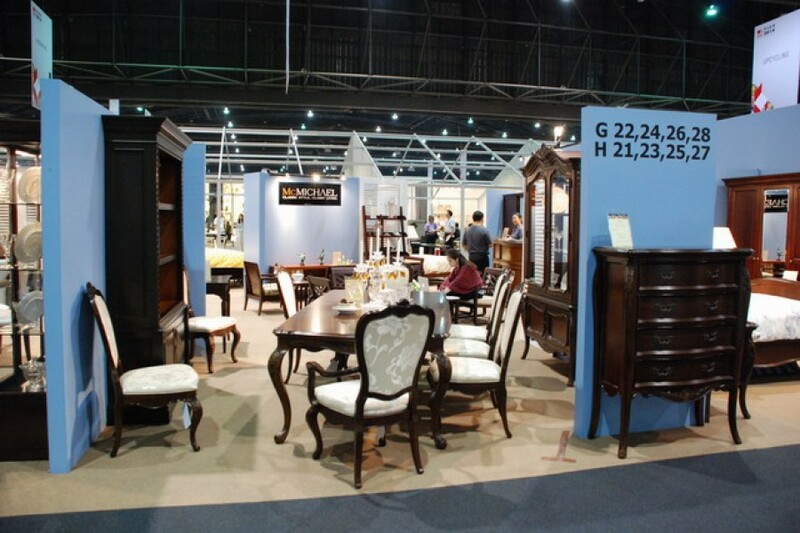 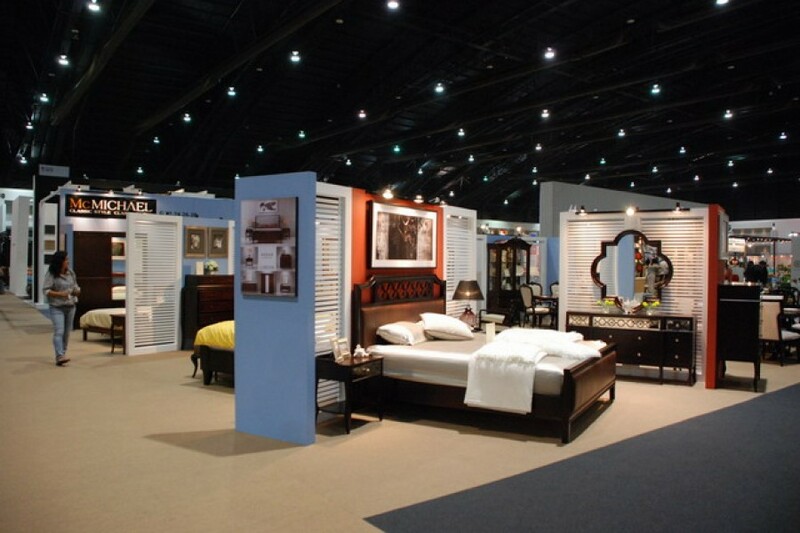 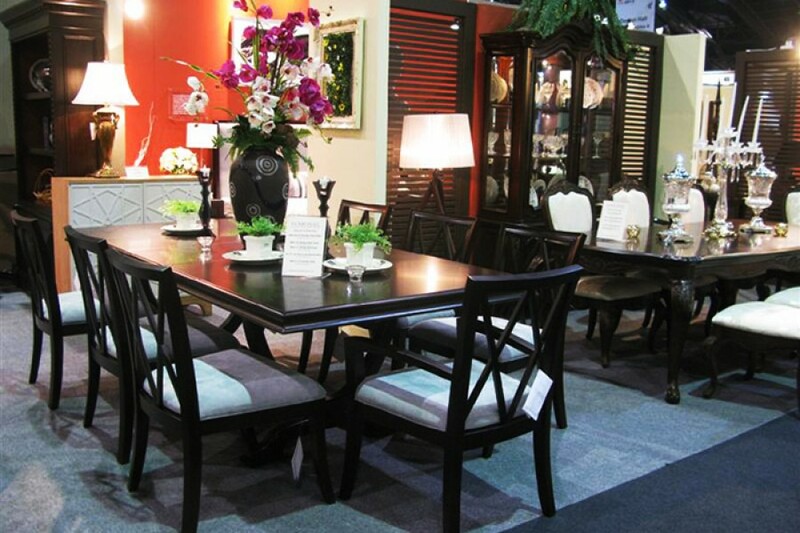 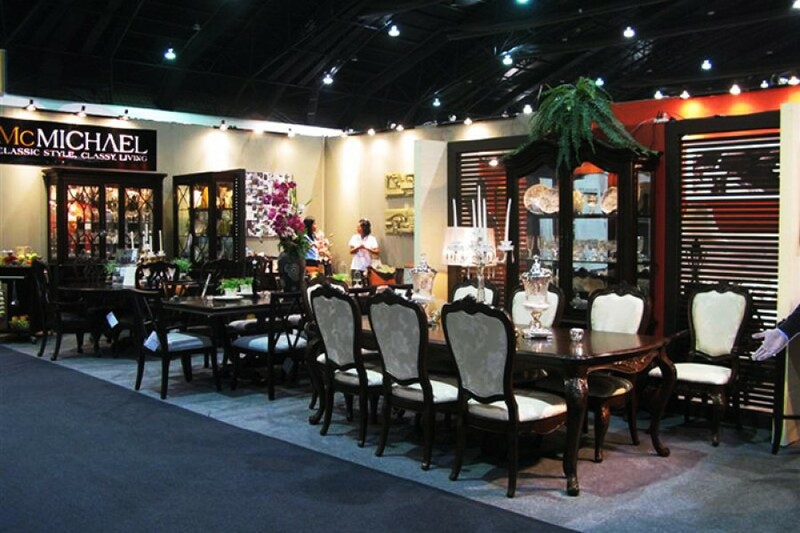 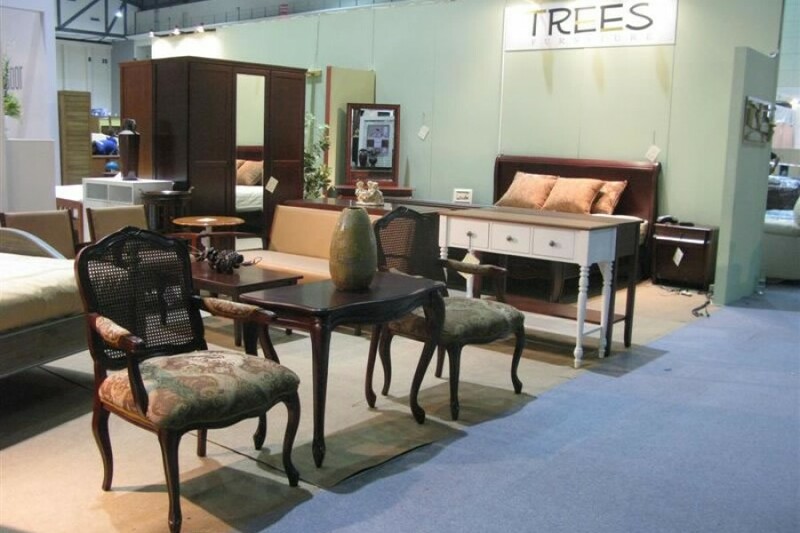 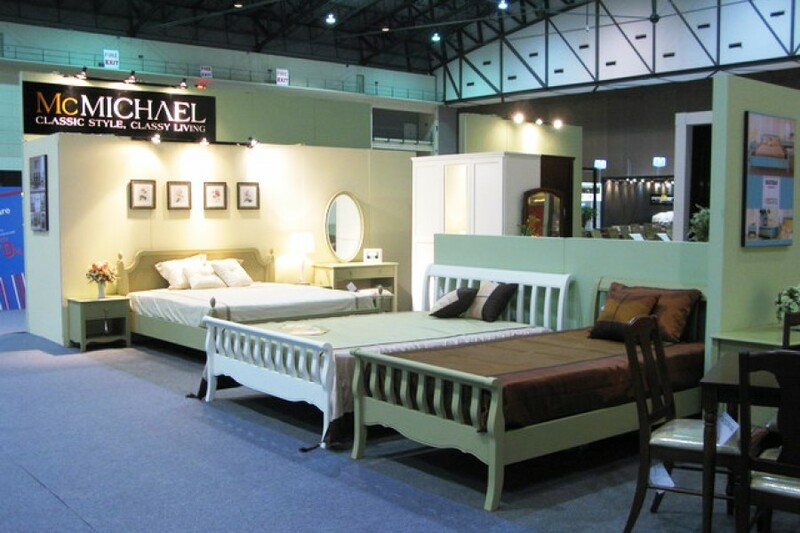 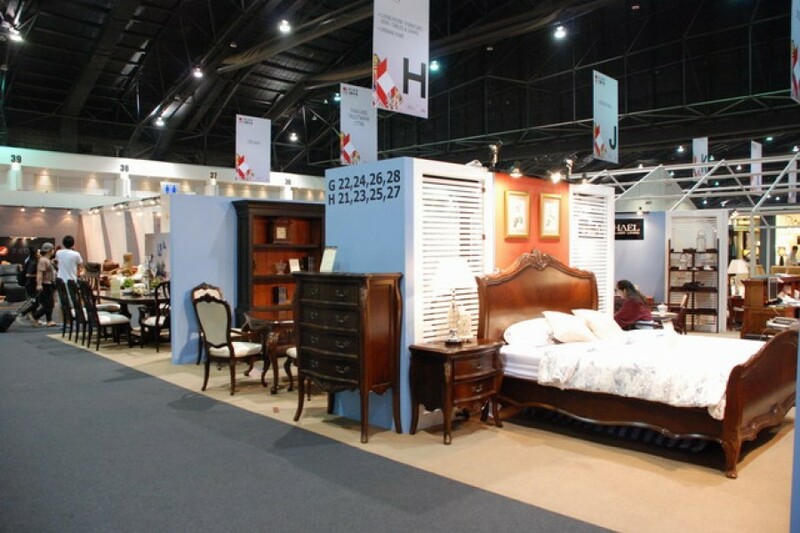 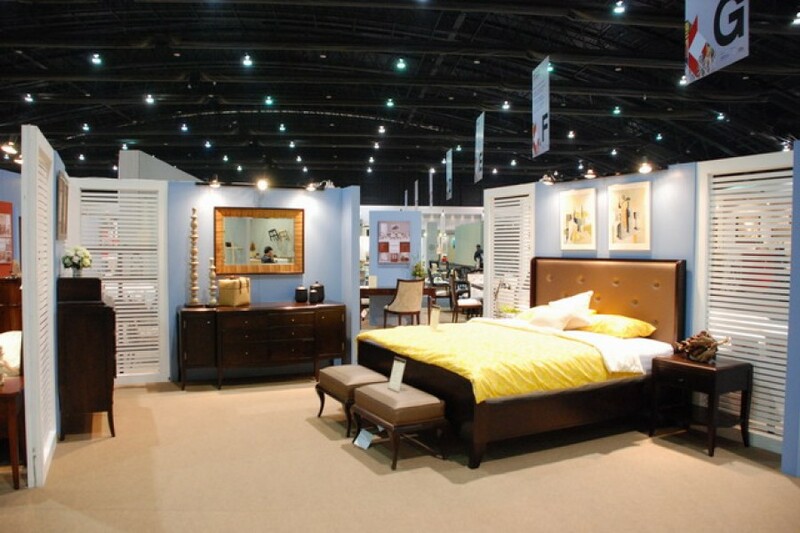 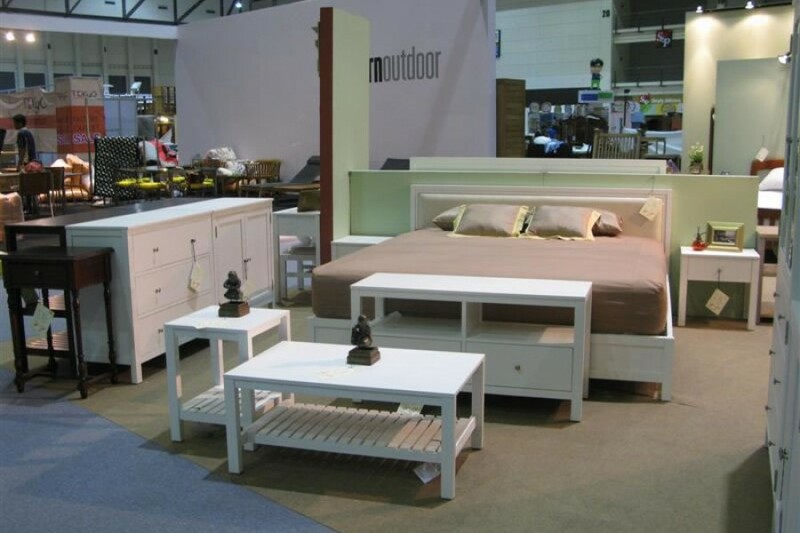 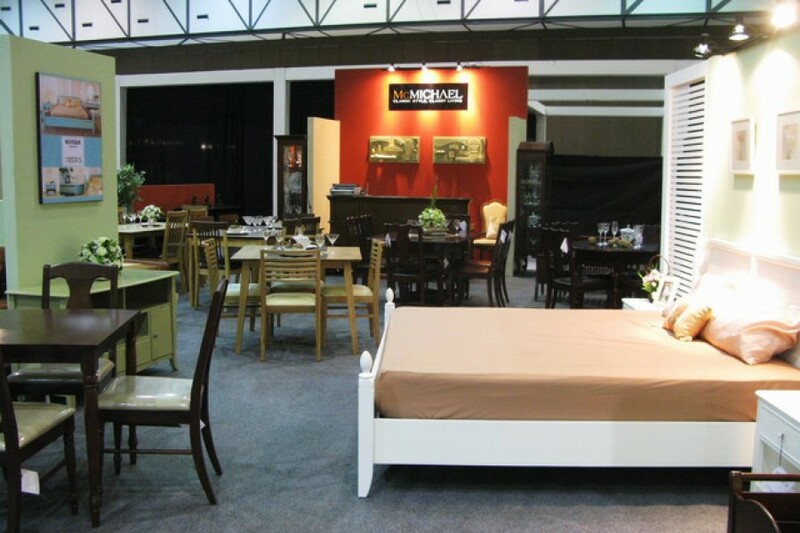 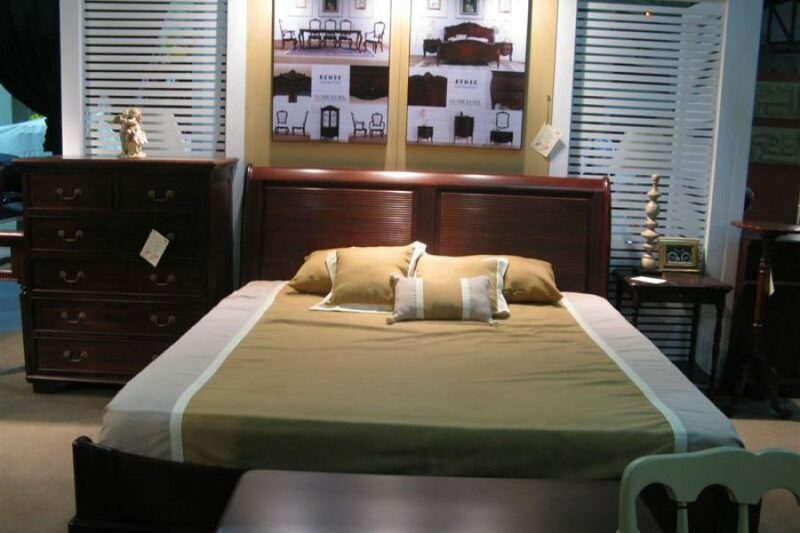 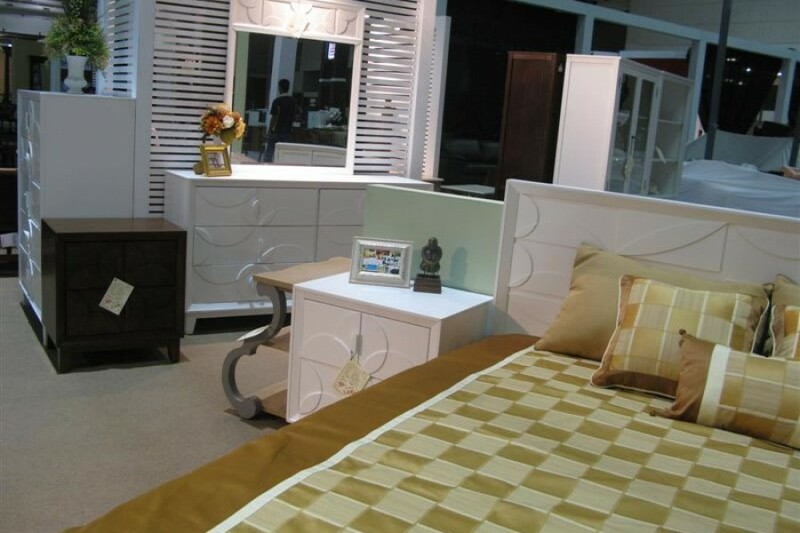 Organizing “The 9 the TFIC Furniture 2013 (Outlet)” from 25-29 September 2013 as a means to make known to the world the capability of Thai entrepreneurs. 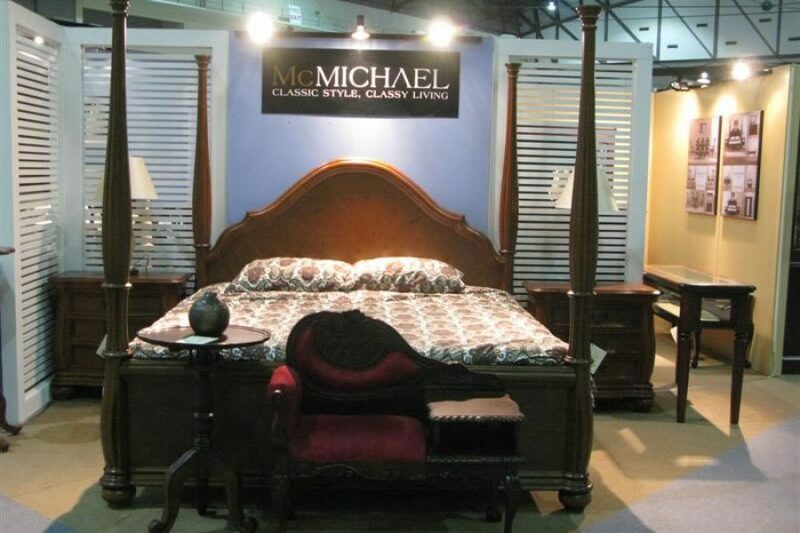 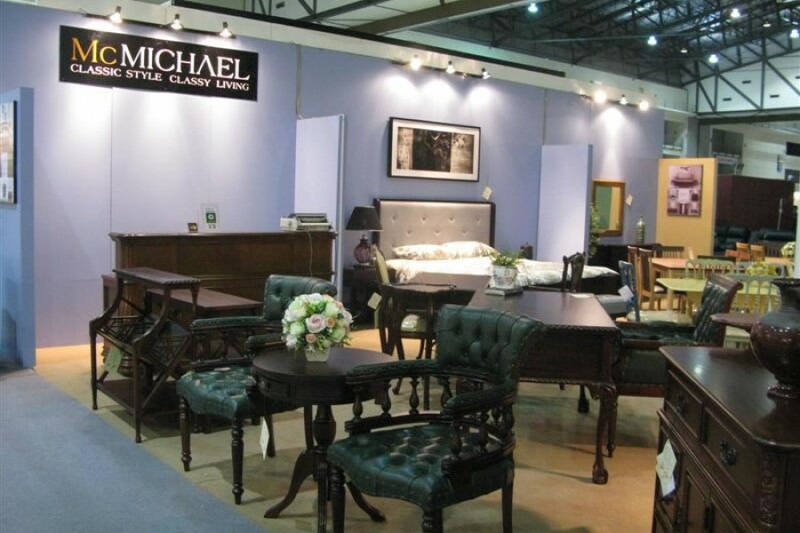 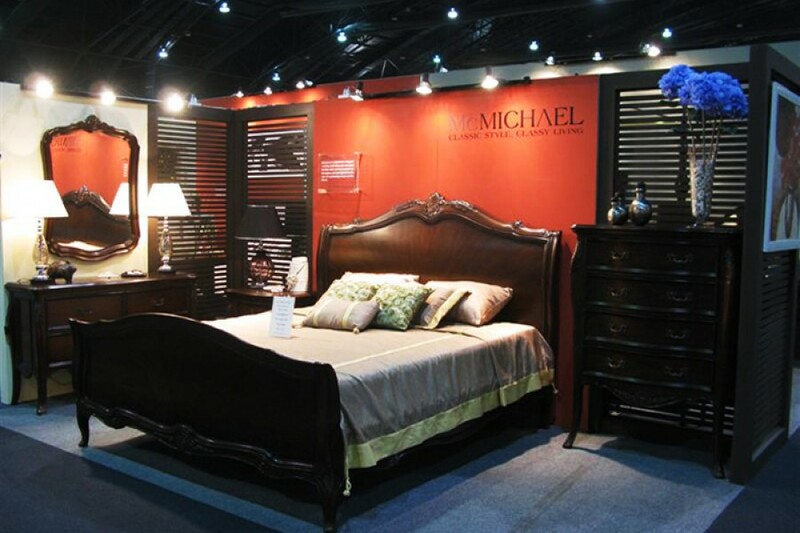 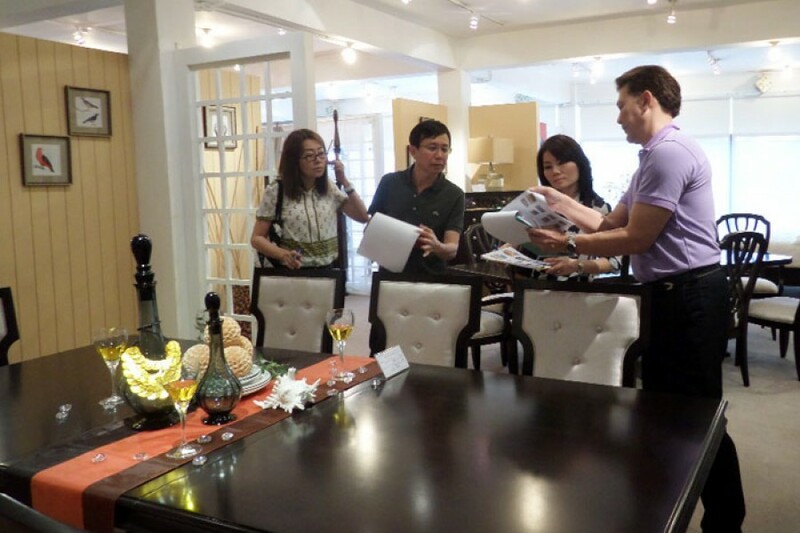 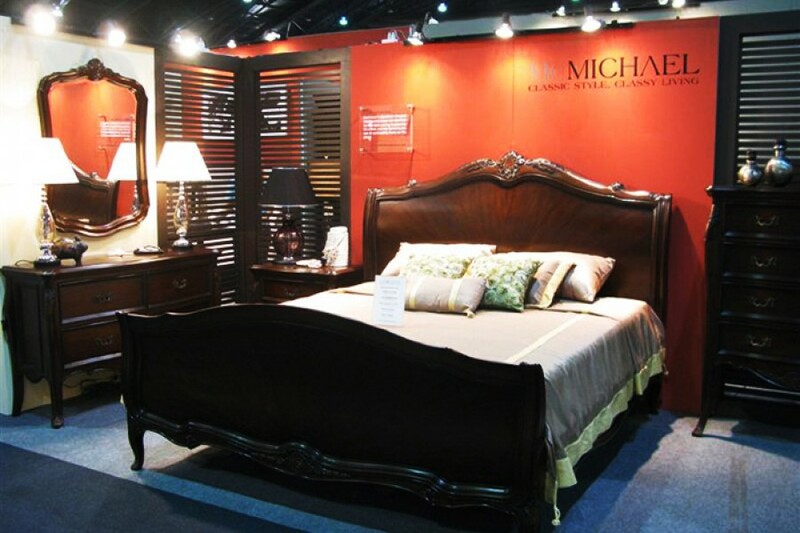 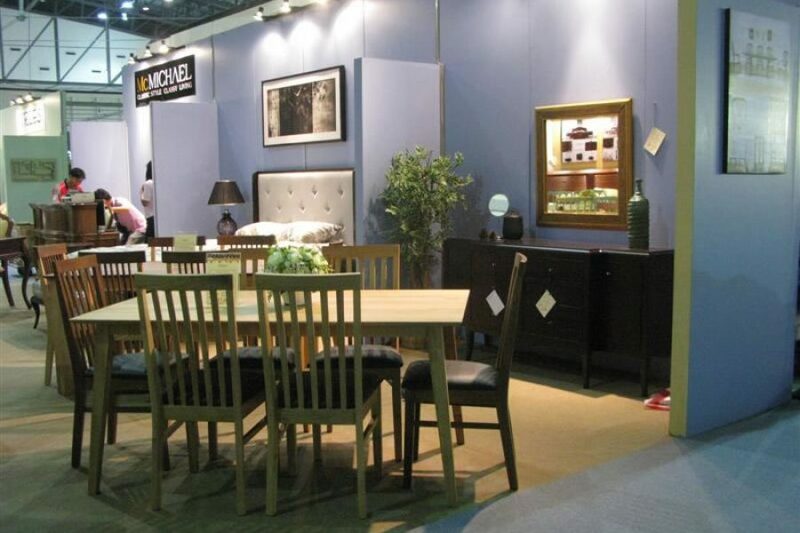 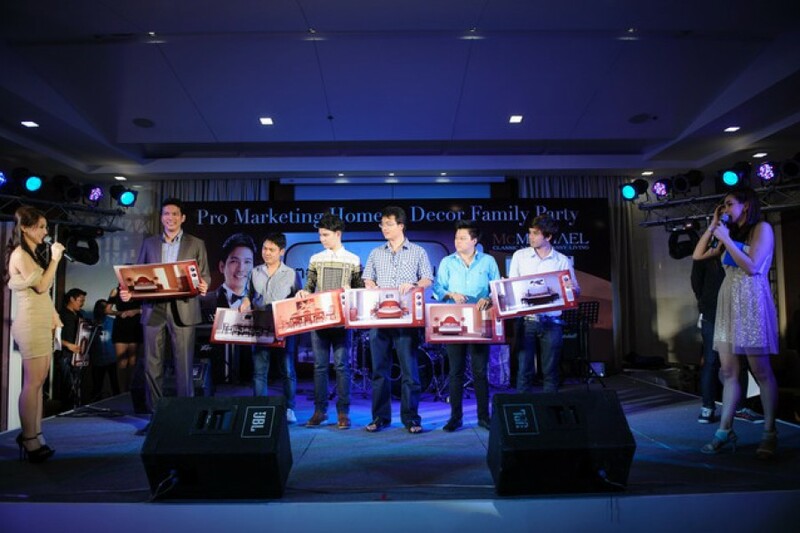 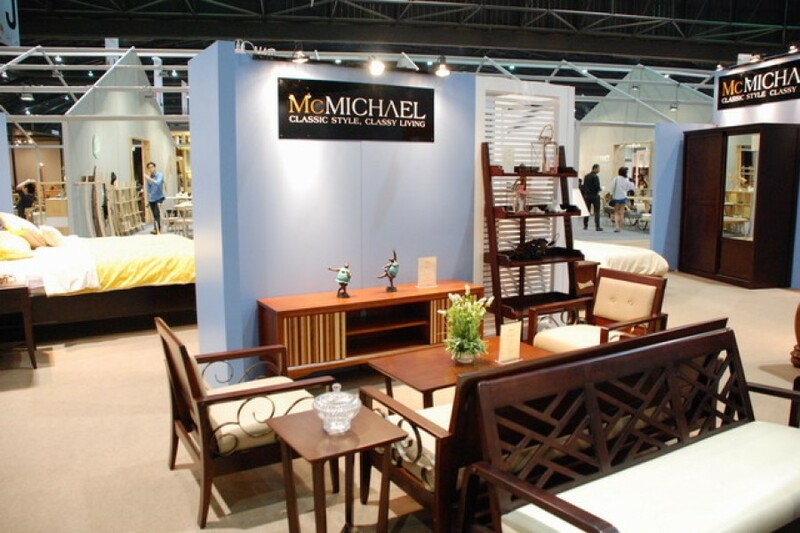 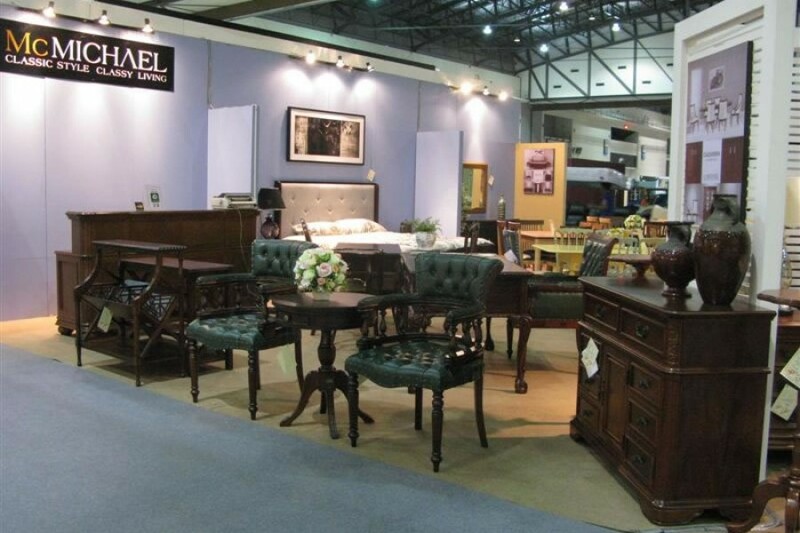 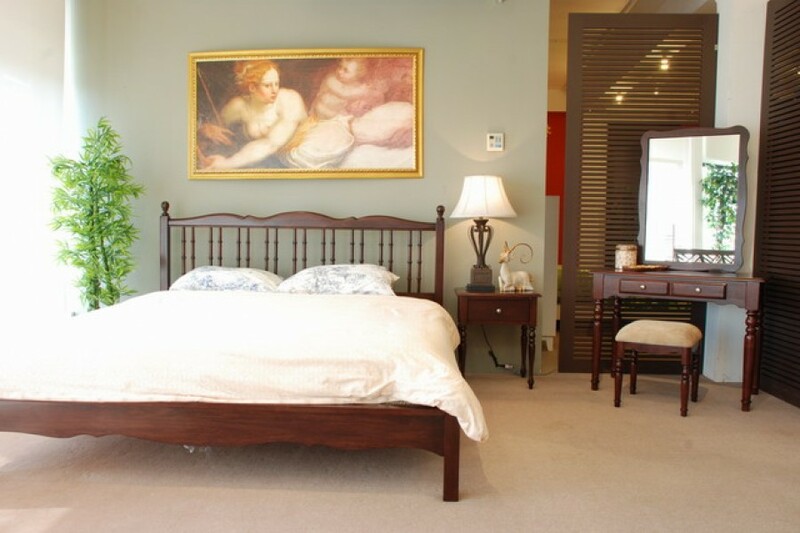 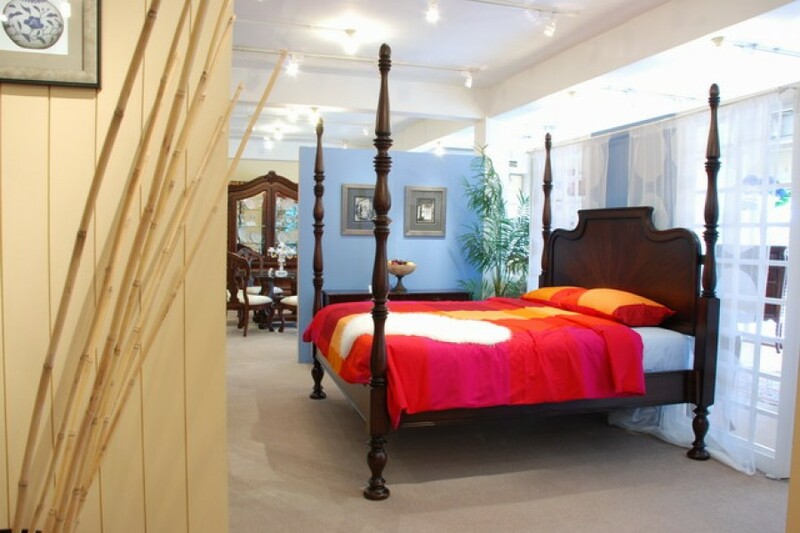 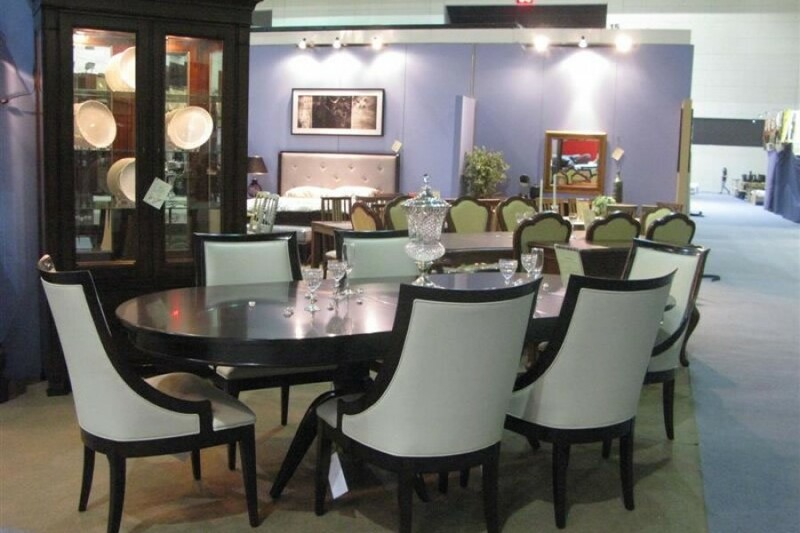 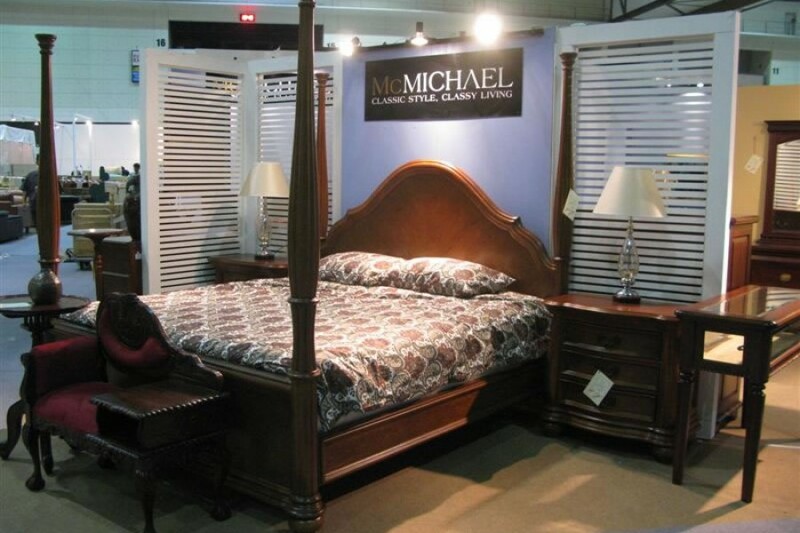 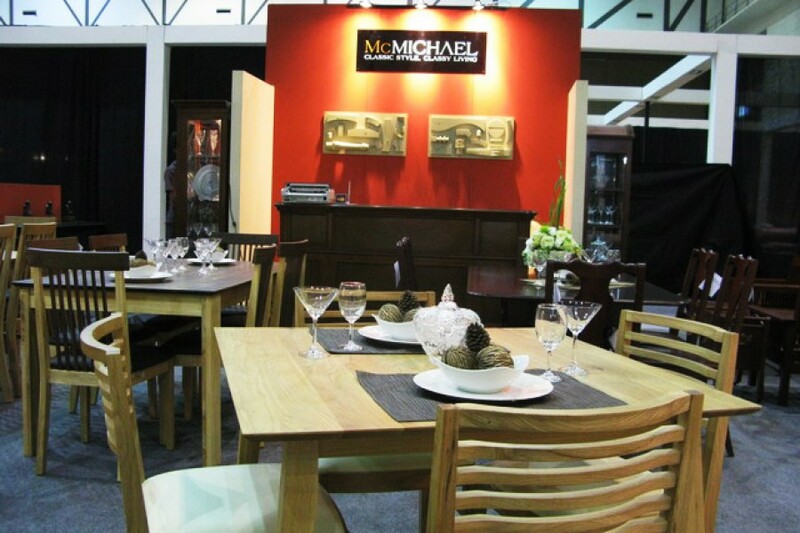 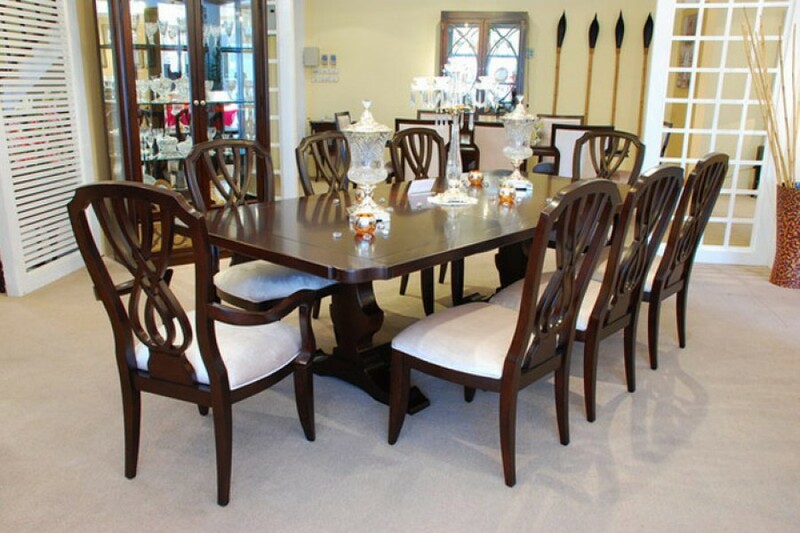 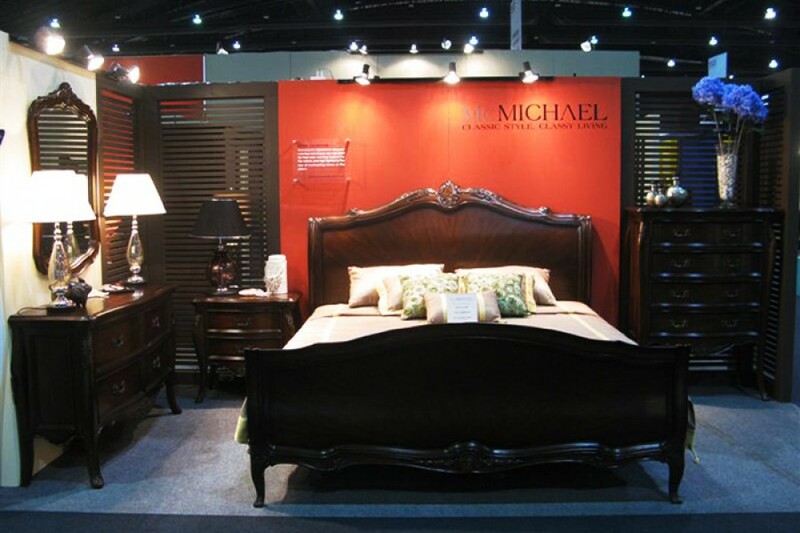 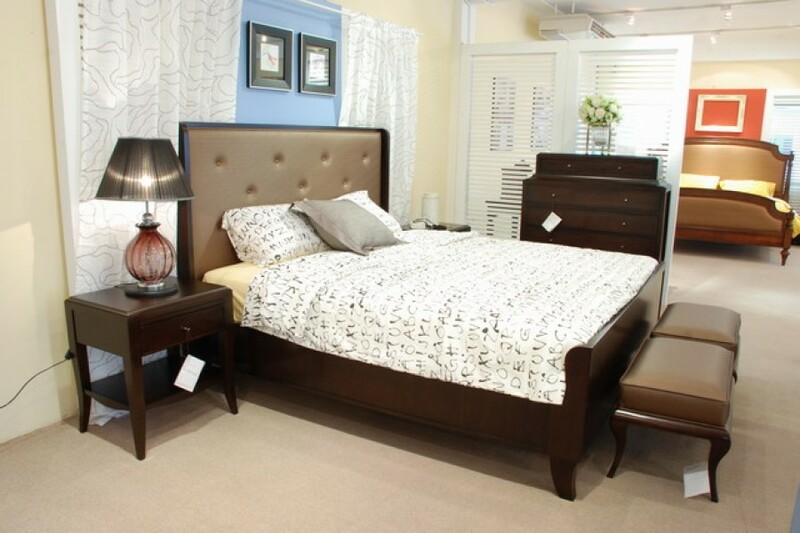 McMichael Furniture, a part of Pro Marketing Home and Decor hosted a Dealer Party for 2013 to all of our dealers nationwide. 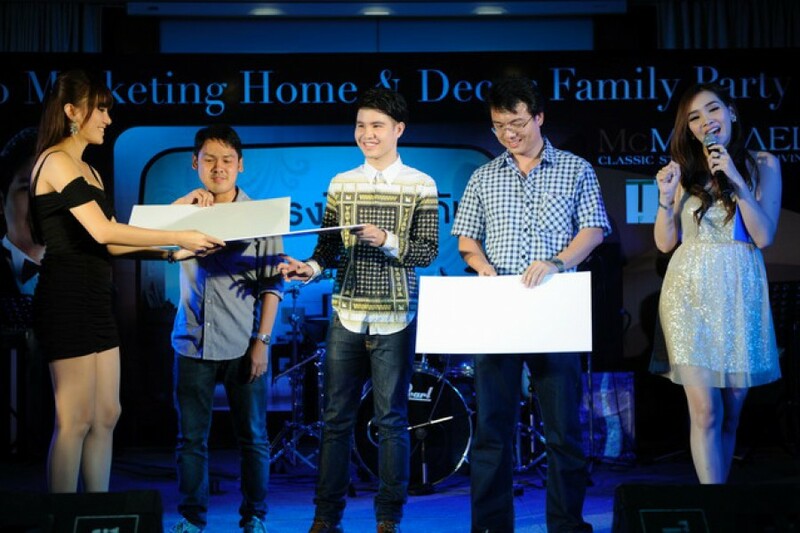 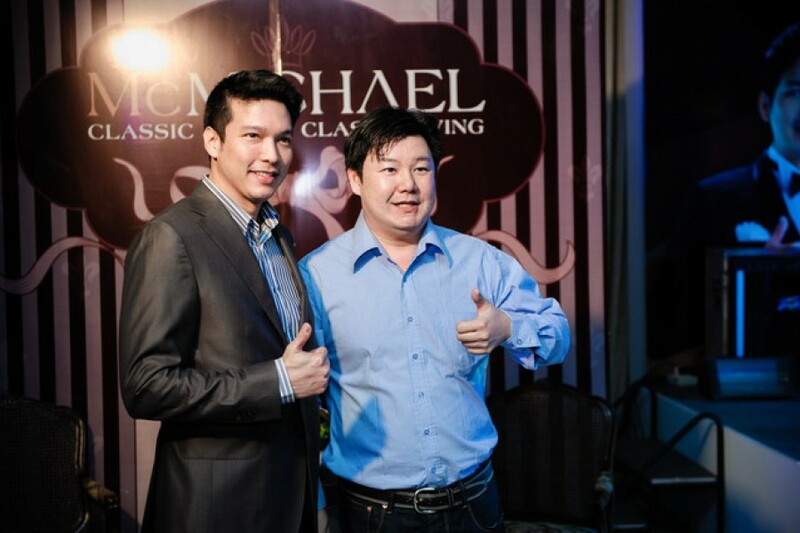 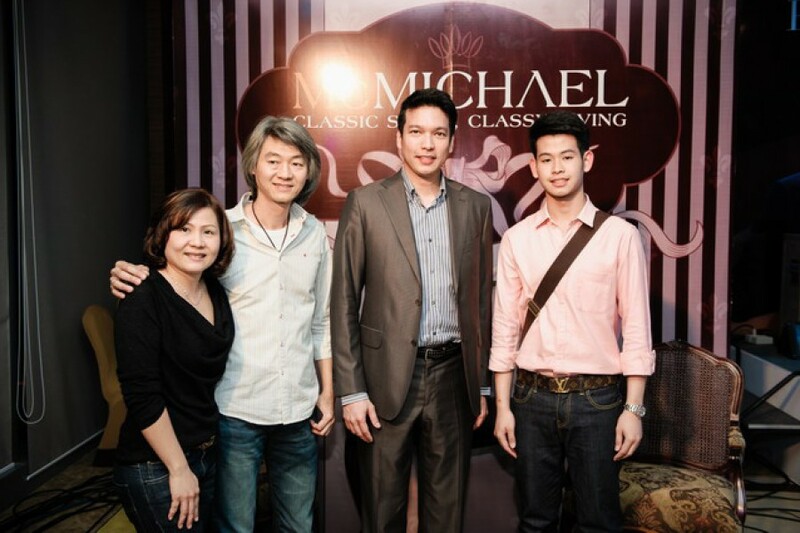 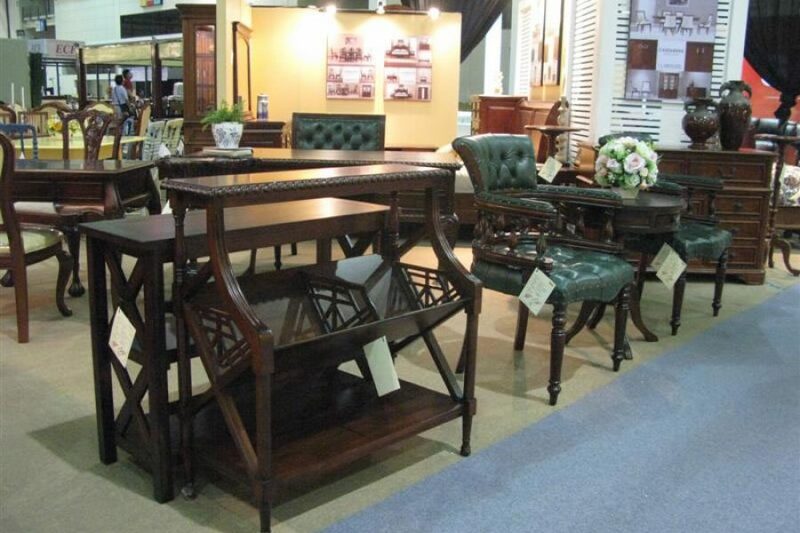 The TIFF 2014 event is anticipated to be the most comprehensive furniture exposition ever staged in Thailand. 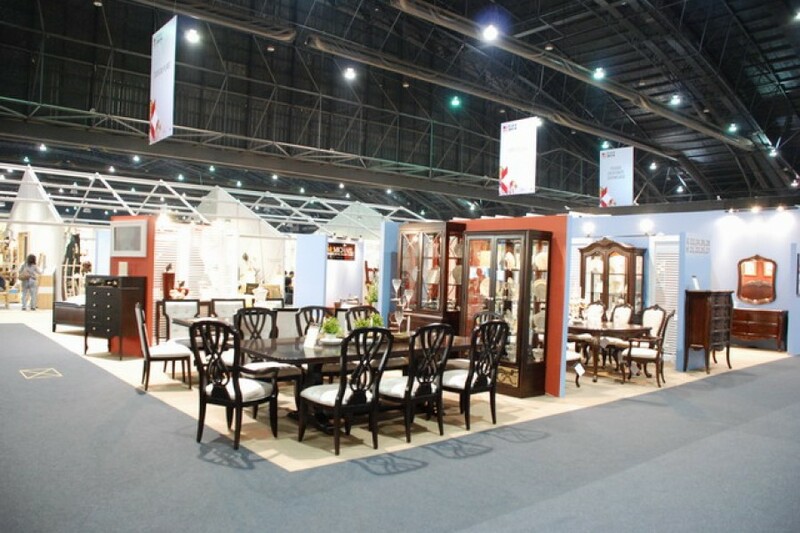 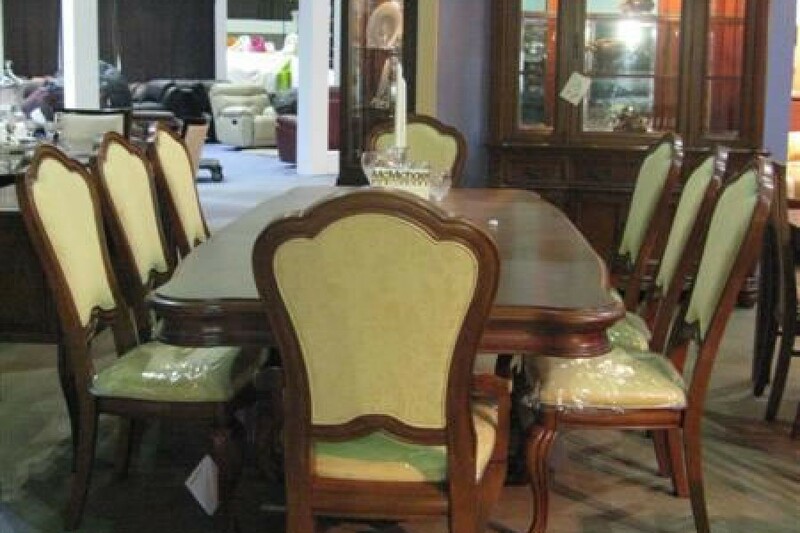 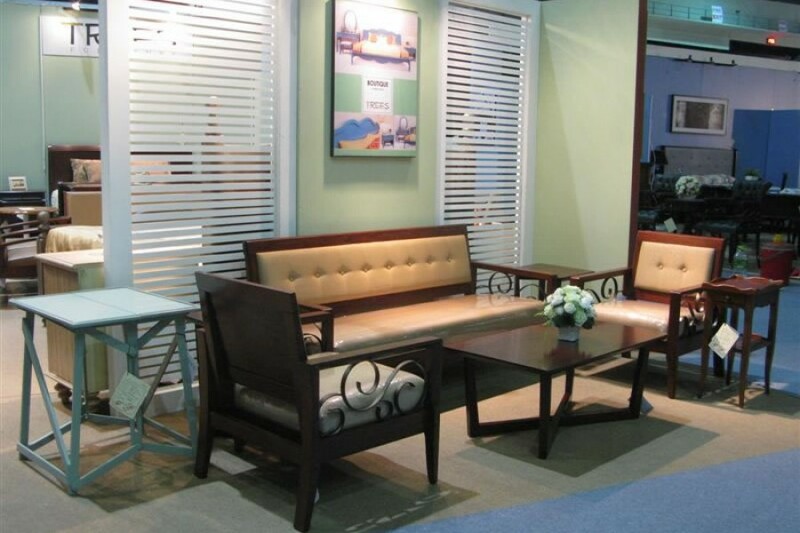 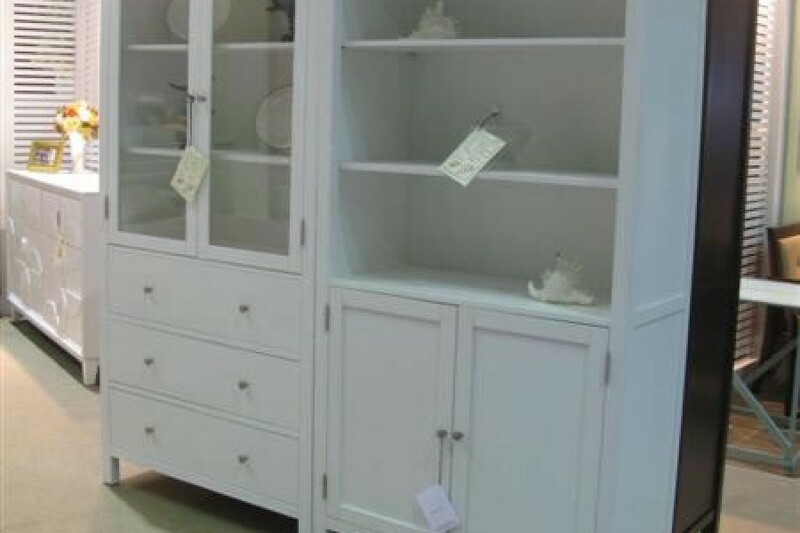 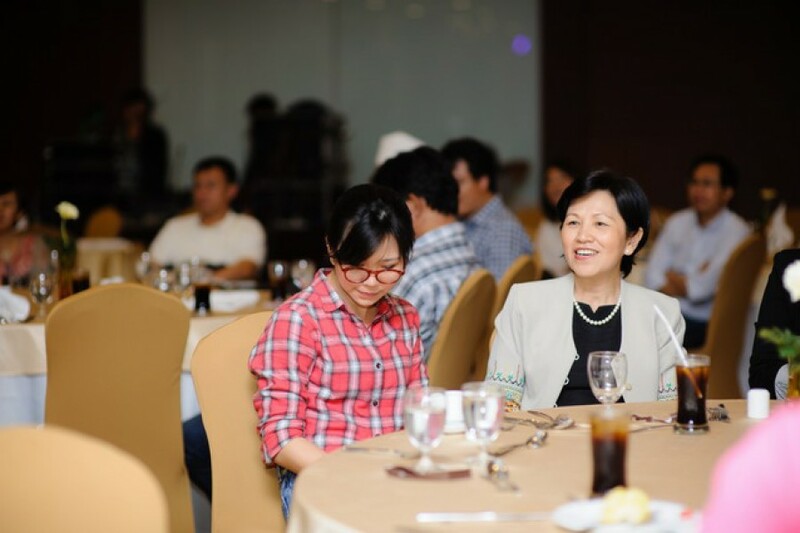 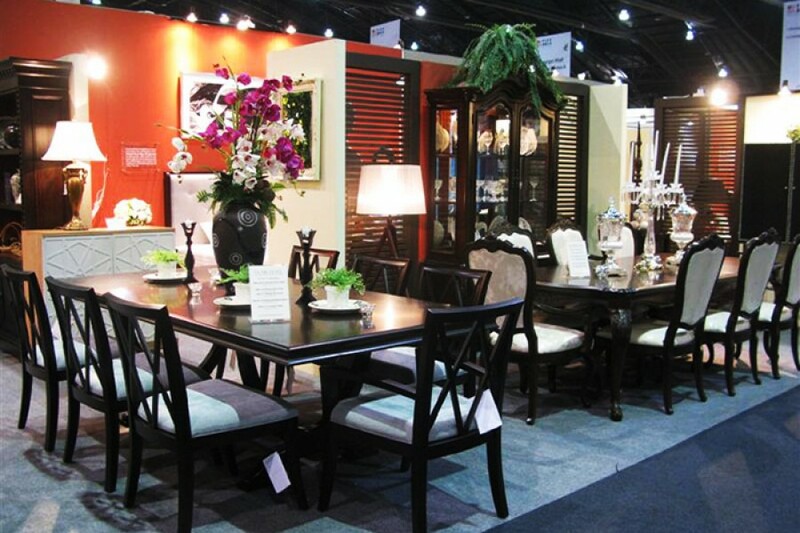 Thailand's exhibition on export furnitures by Thai entrepreneurs showcases furnitures in special price, organized by the Thai Furniture Industry Club and the Federation of Thai Industries.